Our Bongo Raft is a great hit! We have added a climb on landing, some people prefer that to the ladder. It has a roll log, climb on platform and launcher! New for 2018 we also have added Stand Up Paddleboards to the many resort amenities. Come enjoy the fun! Royal Starr Resort, located on the 6th Crow Wing Lake between Park Rapids and Nevis, Minnesota is your perfect family vacation destination. 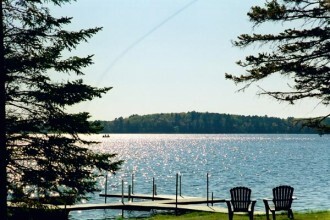 If you prefer up north fishing, we have three Crow Wing Lakes to choose from. Unique Family Activities are a favorite among our guests. Our Sunny Beach is a welcome pleasure for everyone! 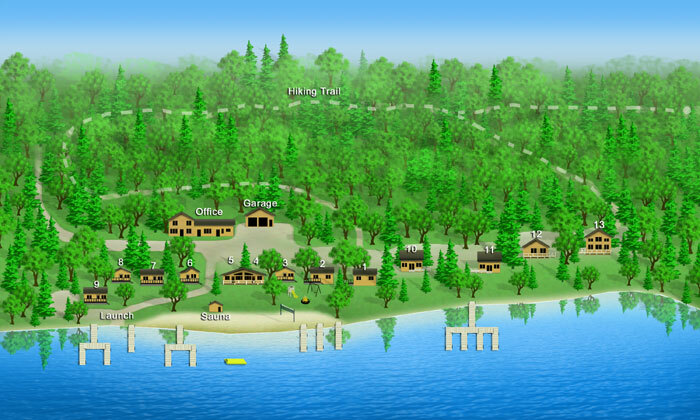 With 13 ‘up north’ flair private, modern, cabins, all on level lake shore grounds, your comfort is of utmost importance. 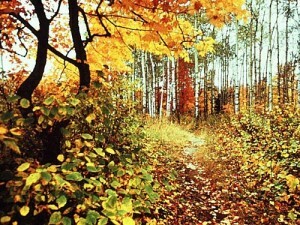 Our goal is to provide you with the best Minnesota Memories ever! 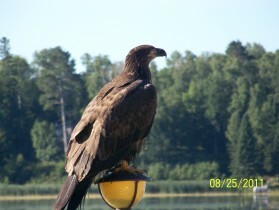 We specialize in Northwoods Minnesota Family Vacations through the year. Summer is family time, spring and fall is the very best Minnesota lake fishing, We offer boat and pontoon rentals, and you are welcome to launch your boat at our private boat launch. 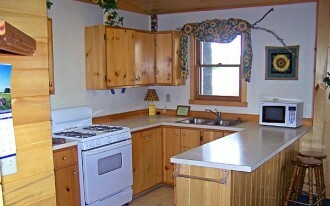 We are confident you will find our 13 cabins among the finest cabins in the Nevis, Park Rapids, Walker area. Royal Starr Resort offers many fun and relaxing ways to enjoy your vacation. Explore the wonderment of nature. Create memories to treasure forever. Step out of the fast pace, listen to the loons and enjoy glorious sunsets! Listen to the the laughter of your children, watch their happy faces as they roast a treat at the bonfire, splashing at the beach, hiking the trails, playing volleyball, holeyboard. Fun, Fishing, refresh, soak up the sun, kayak up the river, bounce on the Bongo, lounge on your deck, birding…… so many relaxing choices, a week may not be long enough! We do invite you for a short (less than a week) Starr Vacation if your schedule is too busy…. a bit of the Starr is so much better than work!! Call for openings. Website Design by Midwest Captions Inc.